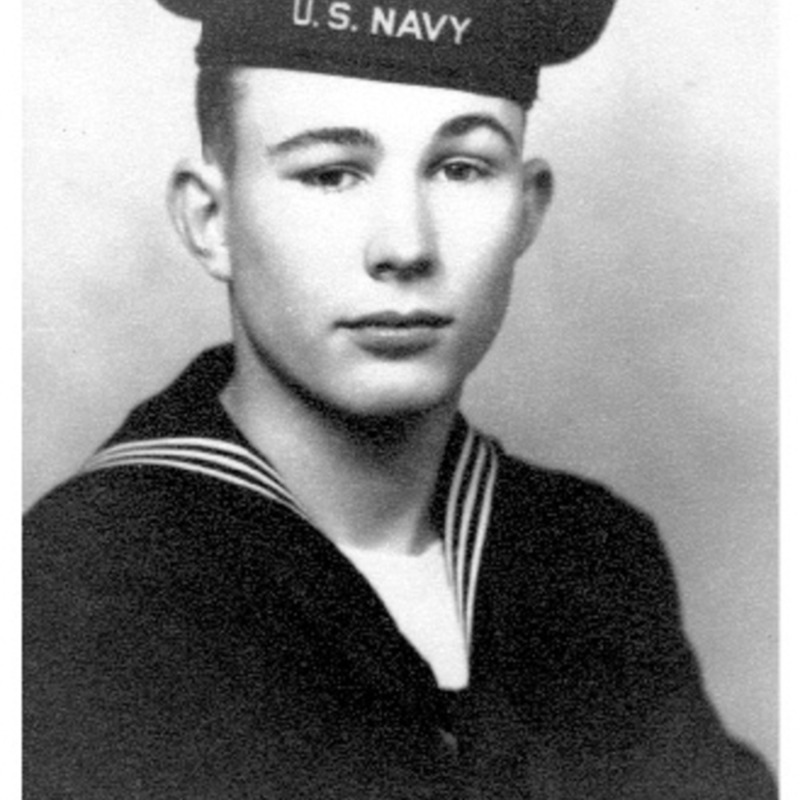 Rear Admiral Roy F. Hoffmann enlisted in the U.S. Navy in World War II, was called back to serve when the Korean War broke out, and was aboard the USS Pirate (AM 275) when it struck a mine and sank in less than four minutes in Wonsan Harbor. In his long career, Hoffmann commanded four ships. In May of 1968 then Navy Captain Hoffmann became the commander of Task Force 115 in Vietnam, leading his command in pursuit of the enemy on the coast and inland waterways of South Vietnam.